Download sheet music for Jesus Is Alive by Toby Baxley, from the album We Sing Hallelujah. 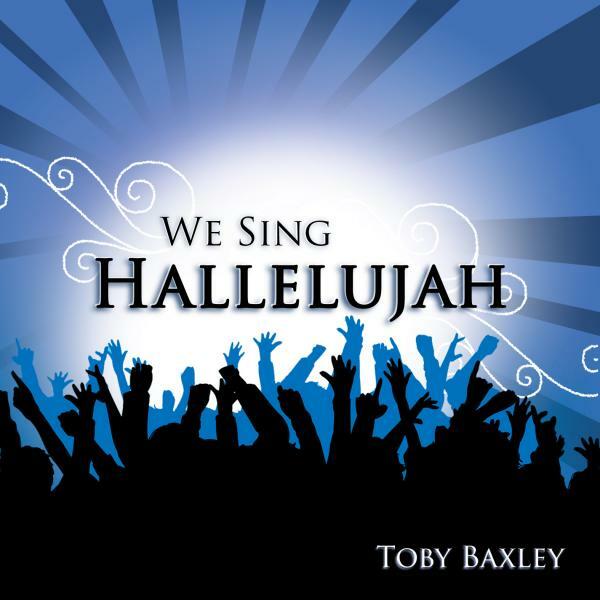 Arranged by Toby Baxley. Products for this song include chord charts, and lead sheets.